Worry has a way of growing, shifting from not-a-big-deal to a VERY BIG DEAL in the blink of an eye. This big-deal Worry is tricky, luring children into behaviors that keep the anxiety cycle going. Children often find it hard to fight back against Worry, but not anymore. 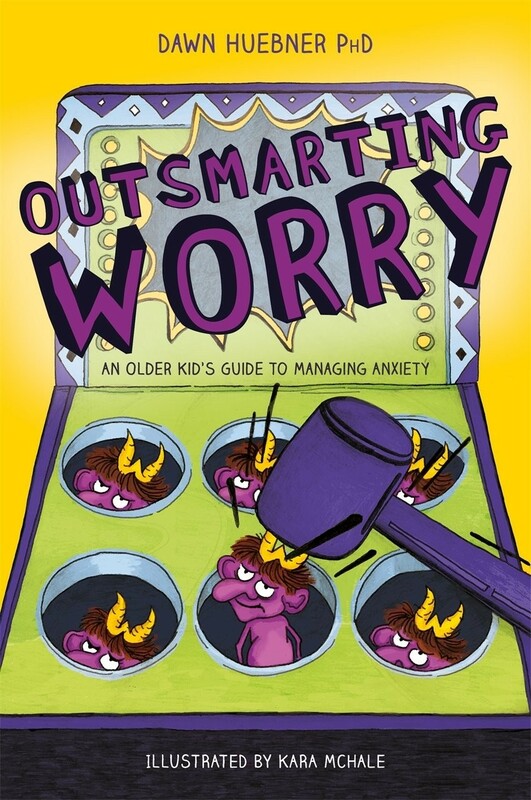 By the author of the bestselling What To Do When You Worry Too Much: A Kid's Guide To Overcoming Anxiety comes a guide for older kids! 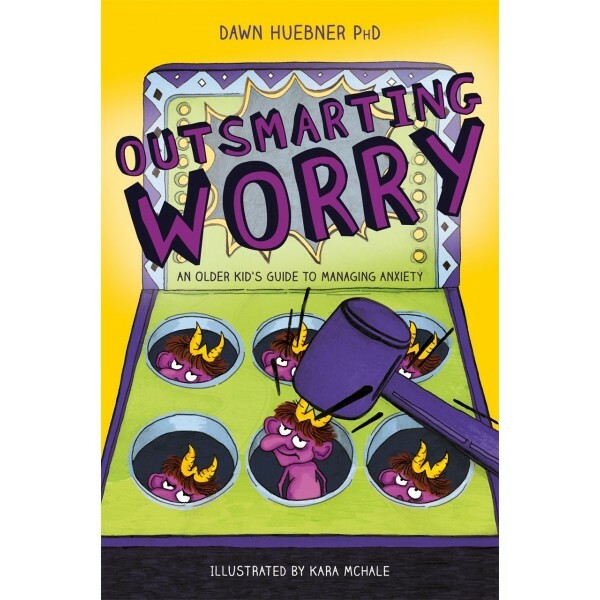 Outsmarting Worry teaches 9 to 13 year olds and the adults who care about them a specific set of skills that makes it easier to face — and overcome — worries and fears. Smart, practical, proven techniques are presented in language immediately accessible to children with an emphasis on shifting from knowing to doing, from worried to happy and free.